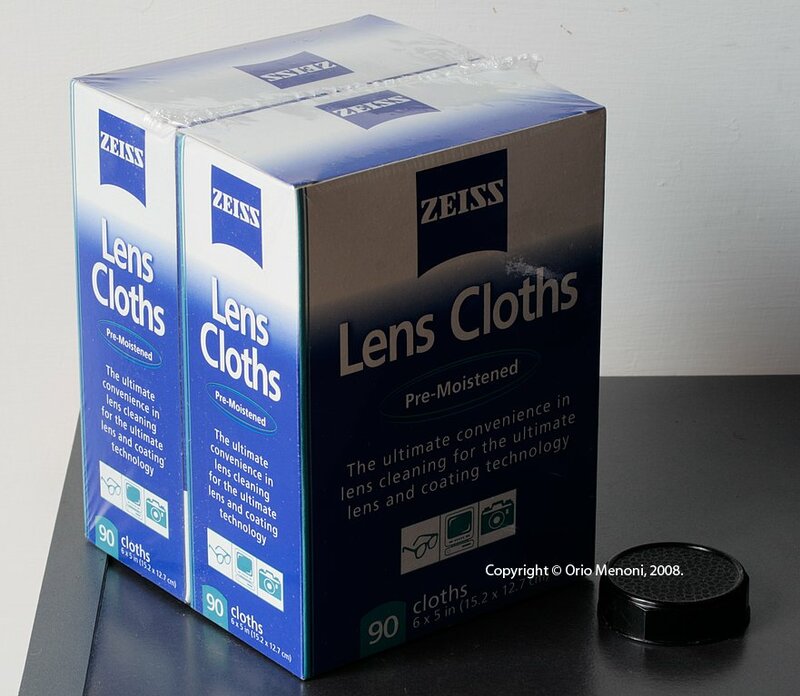 Since Attila's precious supply of Bril cloths is going fast to the exhaustion, I have ordered a double package of Zeiss cloths from a USA Ebay store. It took a long time to arrive, but they finally did. I already could test them because I got a sample pack of 10 from a previous purchase from a German seller, and they are excellent. They do not cost more than Bril, actually maybe less, and they have an advantage, that they are single-packed, so you don't have the problem of the others drying out after you open the pack to take out one. Let me know seller id I am curious.